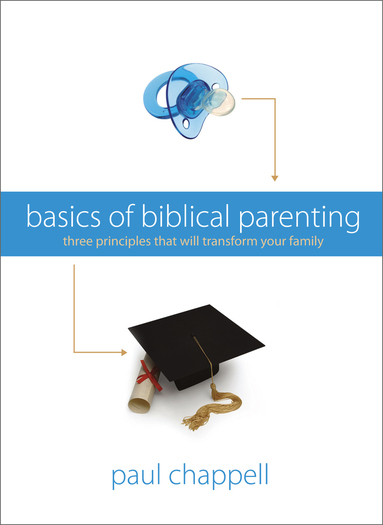 Are you a parent looking for solid answers to growing a spiritually healthy and happy family? In a culture of disintegrating families, this book provides a clear vision of God’s original design for the Christian home. These pages cut straight to the heart and explore the three most important needs of your family and how to meet them by God’s power. If you apply the principles of this book, your parenting and your children will never be the same!